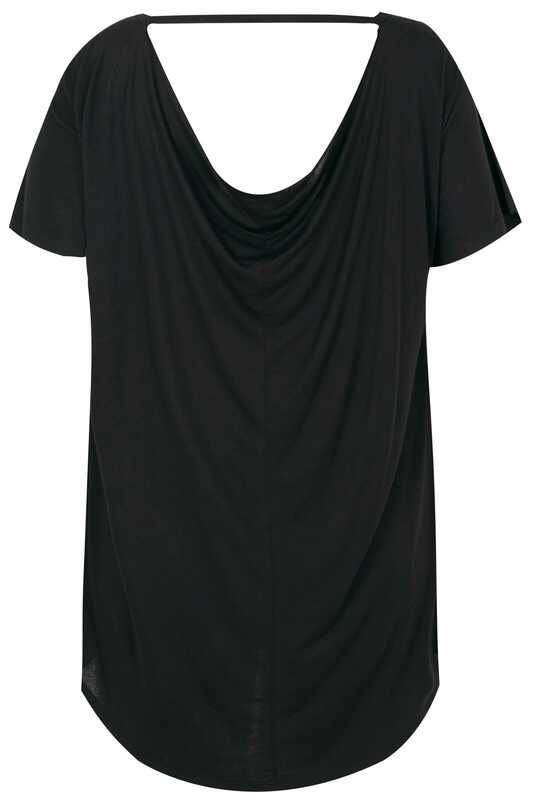 Made from a comfortable jersey fabric, this stylish top is an oversized fit with a v cut-out to the back. 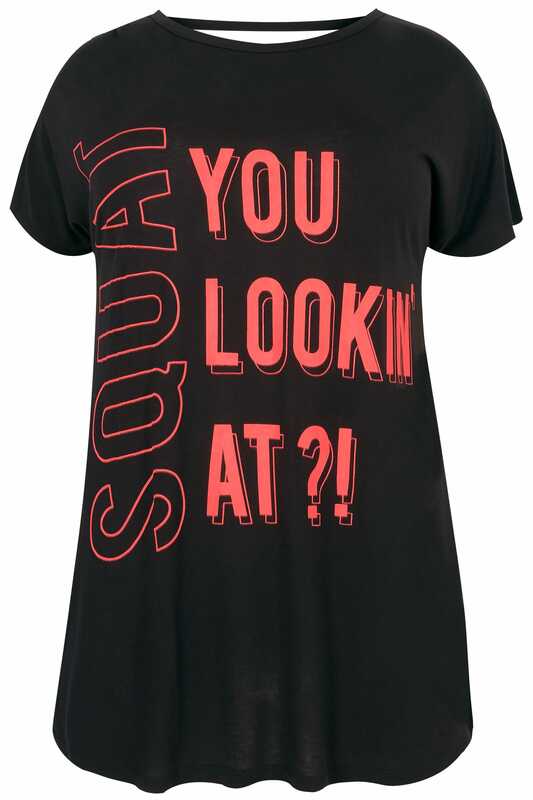 Ideal for gym sessions and working out, team with a pair of sports leggings and a sports bra to complete the look. 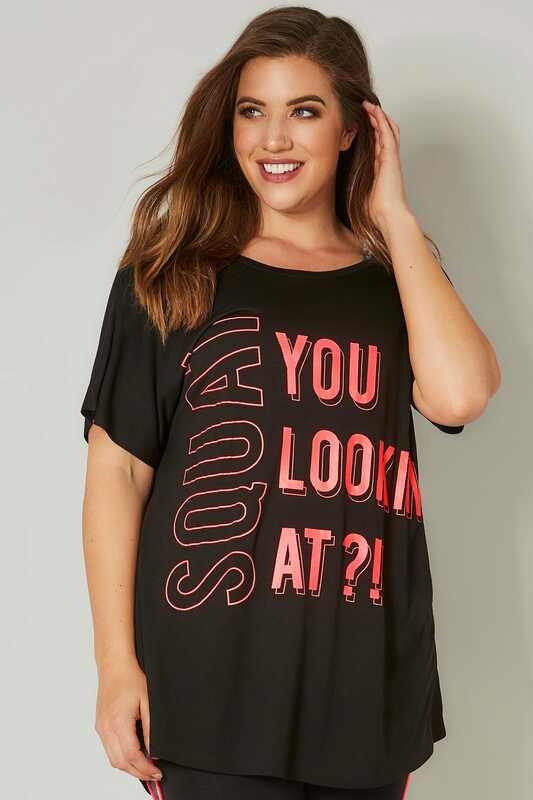 We love the bright pink slogan print.